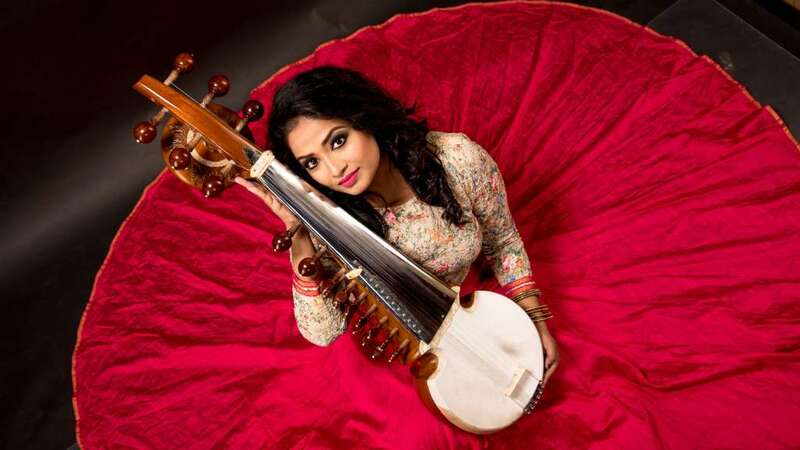 It is not long until St George’s Bristol will be filled with the sounds of Debasmita Bhattacharya’s exquisite sarod! Taking place on 22 October, the rising star from Kolkata will astonish the audience with her mastery over different ragas. Gurdain Rayatt, a prominent British tabla player will provide accompaniment. Get to know Debasmita here! The blog featured on St George’s Bristol’s website, ‘Introducing Debasmita Bhattacharya’, gives a great introduction to the artist with key life facts and links to videos of past performances. Read the blog and get to know Debasmita’s magnificent story. A woman who followed her dreams despite societal challenges! Now that’s inspiring! If you haven’t done so already, find out more about this concert here and then purchase tickets via St George’s box office!